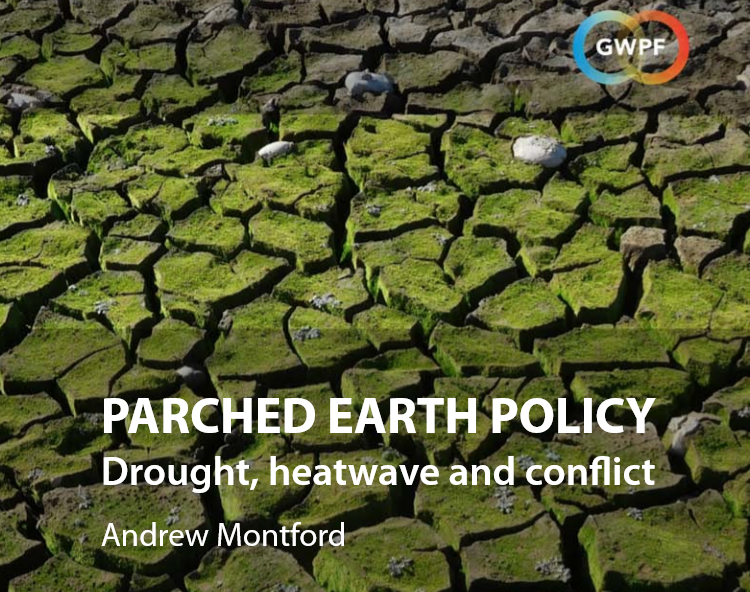 A new briefing paper published today by the London-based Global Warming Policy Foundation (GWPF) examines environmentalists’ statements about droughts and heatwaves and finds them to be highly misleading. Claims that droughts are getting worse are not supported in the scientific literature. This is true for both on a global level and for the UK, where historical records indicate much longer and more severe droughts occurred long before human carbon dioxide emissions became significant. Moreover, claims that “climate change” was behind the conflicts in Darfur and Syria are shown to be based on highly partisan scientific studies that ignore a host of conflicting evidence.